The Magento 2 platform offers a number of different ways you can allow your customers to pay. 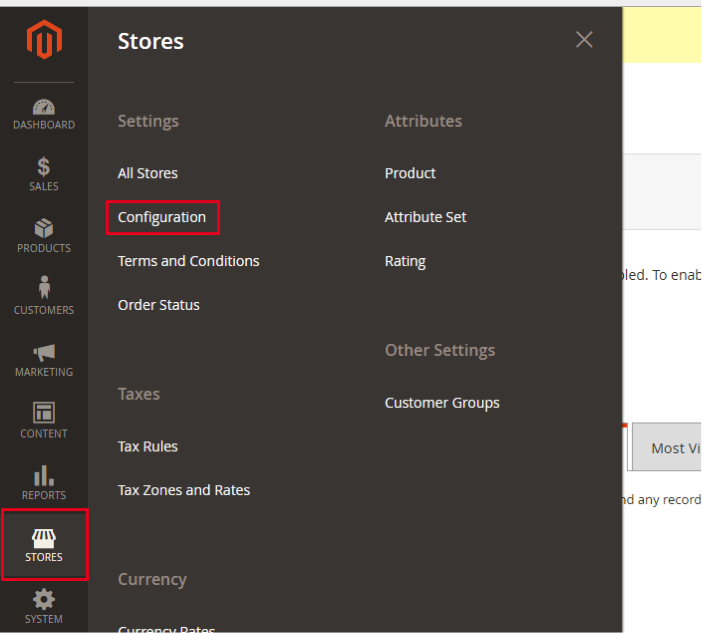 The standard Magento 2 install comes with basic payment methods that do not require any third-party involvement or setup. Offering different payment options maximizes the potential sales that can be made on your site. Additionally, this keeps your customers engaged and on your site instead of driving them away due to only having one type of payment option. Natively Magento 2 has the option to set up Cash on Delivery, Check / Money Order, Purchase Order, and Bank Transfer without the need for 3rd party integration or configuration. Please note: To use credit cards on your site, you will need to use a 3rd party payment processor such as Authorize.net or PayPal. This article will focus on the standard options that are available to store owners immediately. Next, you can go through each available option to determine which Payment Methods you’d like to enable and configure for your customers. Note: You will see Braintree, Authorize.net, and different PayPal options that you can configure. For the sake of this article and focusing on Payment Methods that do not require third parties, we will skip these sections. The first drop down is Check / Money Order. 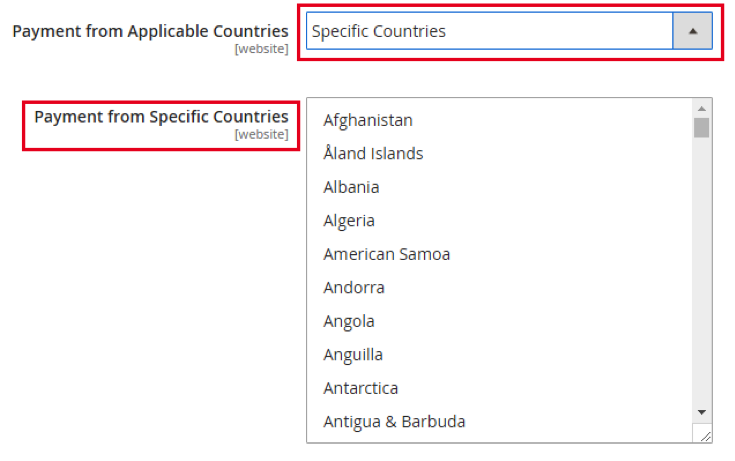 Magento 2 allows you to accept checks or money orders from specific countries of your choosing. 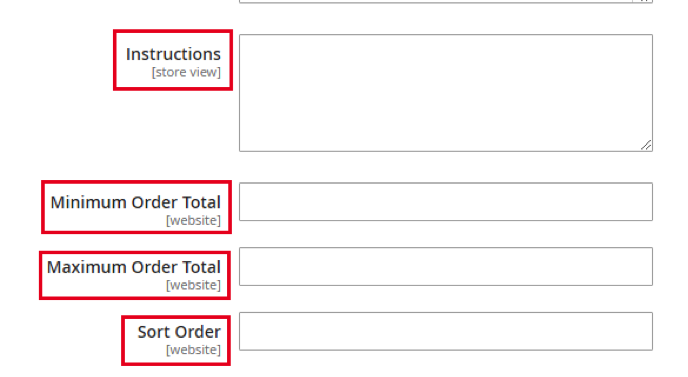 You can also set minimum and maximum order total limits. 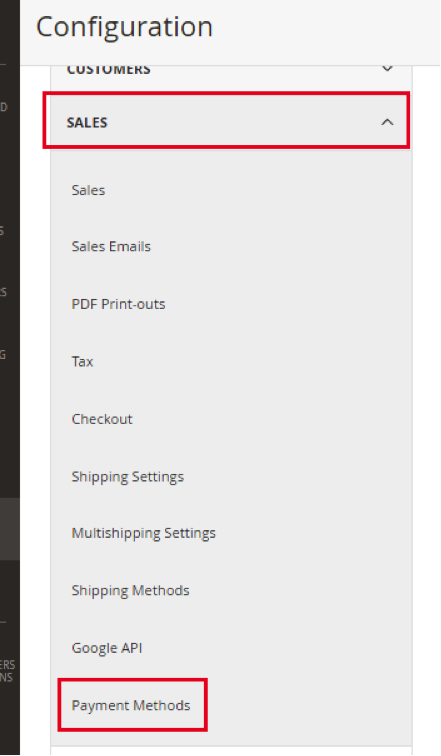 Once you have completed this section, click the Save Config button at the top right of the page. The next payment method option is Bank Transfer. This allows your customers to pay for their products by transferring money from their bank account to your merchant bank account. The next payment method option you can configure for your customers to use is Cash On Delivery. 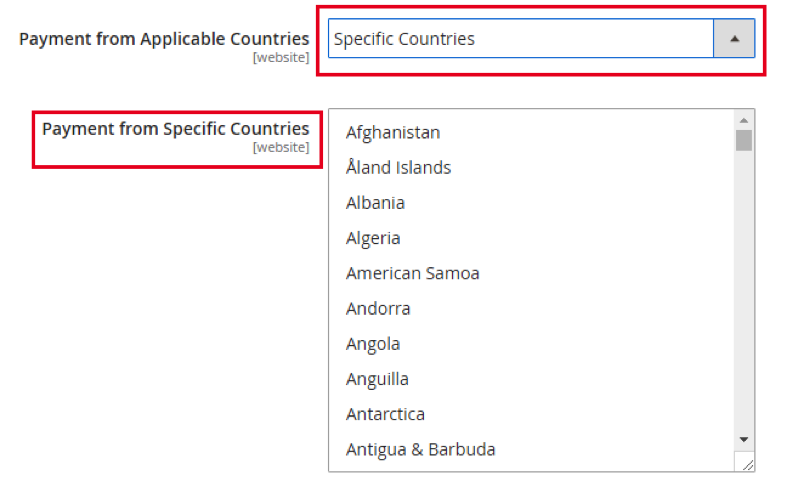 If this option is available, the shipping carrier that you use will receive the payment from the customer when the product is delivered. This is then delivered to you, the store owner. 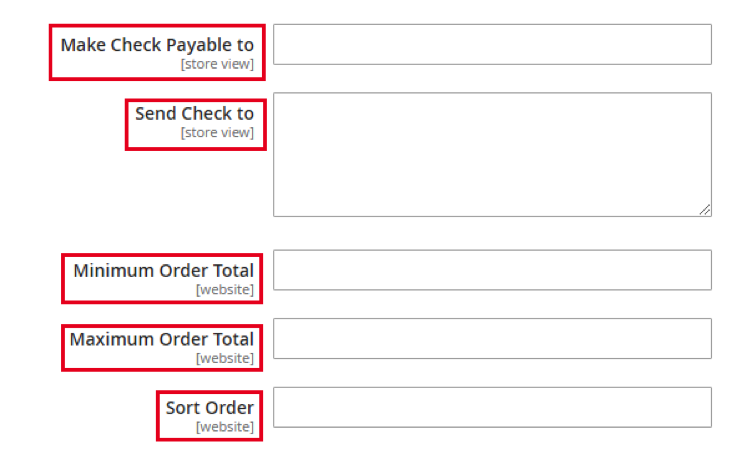 The next payment method that you can configure for your customers to use is Purchase Order. A Purchase Order (PO) allows customers to pay for purchases by referencing a PO number during checkout. Typically, these types of authorized orders are for larger companies or specific customers who have a previously-approved PO with your store. If one of these customers selects PO as their payment method, they will receive your invoice and process payment to your company. Without using any third parties or services, you can configure your Magento 2 site to accept different payment methods from your customers. These methods are simple to configure and test to ensure that your customers have the options you’d like to offer. If you have any questions or comments about setting up payment methods, or other administrative settings in Magento 2, we’re here to help! Fill out our contact form today to connect with us, or reach out via our live chat – let us know what your goals are and how we can help you achieve eCommerce success! Britt is a Project Manager at Customer Paradigm. 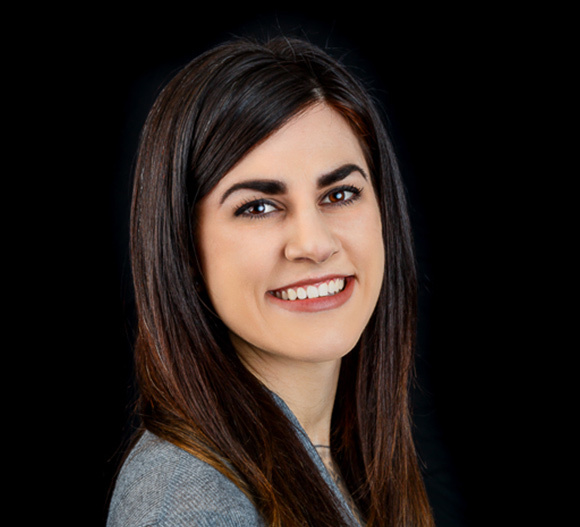 Britt is an experienced project and account manager and loves helping her clients through all aspects of their journey. Britt is skilled at holding conversations entirely consisting of movie quotes and holds the office record for most donuts eaten in a day.